The updated Moto X just went on sale earlier this week with delivery dates toward the end of the month. So far only the GSM devices for AT&T and T-Mobile have popped up, but Verizon has confirmed it too will have the phone soon. If you have been waiting on the seemingly inevitable Sprint announcement, you are about to get some bad news—Sprint won't carry the 2014 Moto X. Ouch. @griffithgg The new Moto X won’t be available on the Sprint network. Thanks for checking in. The news comes by way of a Twitter exchange between a concerned customer and the official Motorola account. 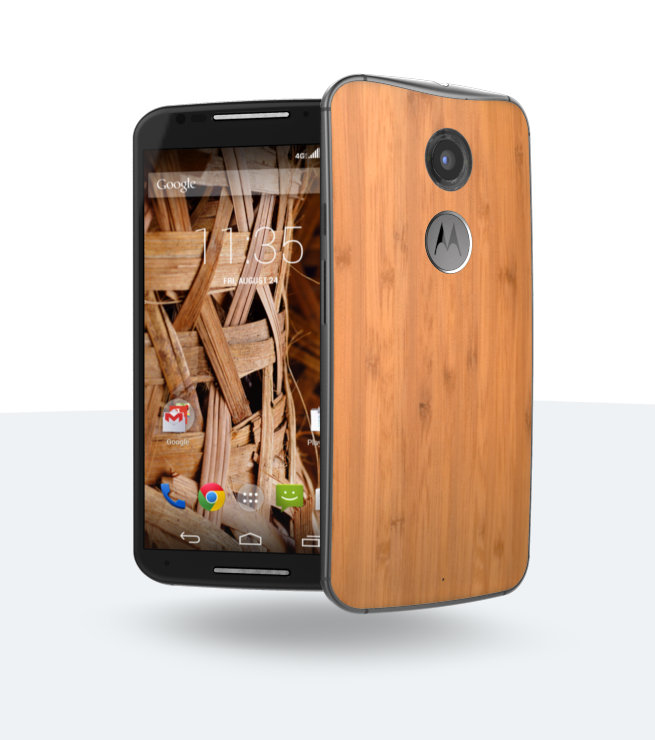 When asked about the Sprint version of the device, Motorola says there won't be one. T-Mobile isn't technically carrying the phone either, but the unlocked Pure Edition works just fine on its GSM/LTE network. Sprint's CDMA/LTE setup requires the carrier to be involved. Thus, no new Moto X on the Now Network. That means Republic Wireless users will probably not see the new Moto X either. The ensuing Twitter discussion attracted the attention of Sprint's customer care account, which claims Sprint is, "at the behest of the manufacturer with regards to this." So did Motorola decide not to support Sprint? That would be an odd choice. Verizon also got in on the Tweet storm to rub salt in the wound. "Why not get the phone you want as well as the nation's most reliable network? You can get both with us," it Tweeted. Sick burn, Verizon.